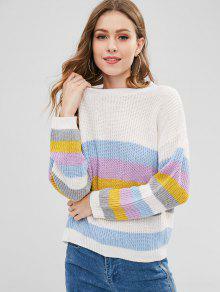 A colorful, color-block striped pattern throughout perfectly complements the subtle chunky knit of this pullover sweater to add a cute touch for any cool-weather style. 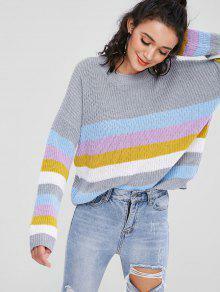 Cut in a relaxed, loose-fit profile, it is so classic and comfy to wear with jeans or skirts for those chilly days. 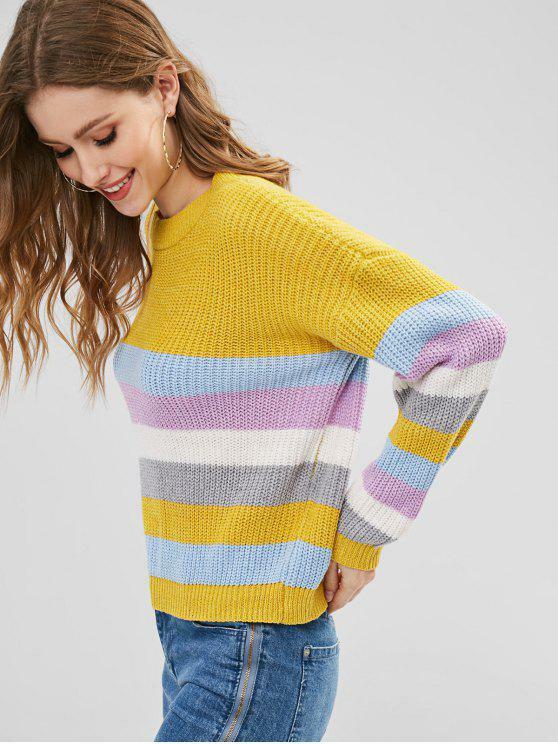 I love this sweater so much. The colours work really well together and the sizing for this is very open to many. It’s super comfortable, yet fashionable. The only con to this is it’s a little short for my arms because I have super long arms, other than that definitely recommend! Muy buena pagina para hacer pedidos, confiable y segura.Súper lindo Se ve exactamente como las fotos, de un material muy cómodo. 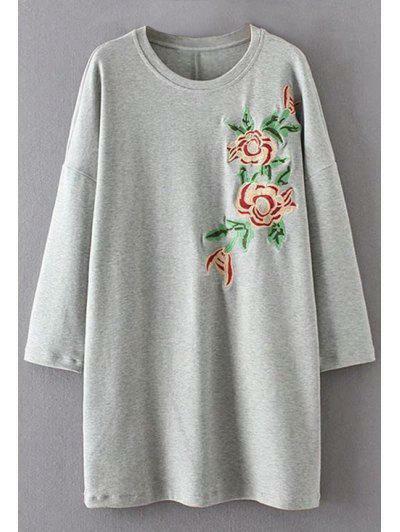 Super cute, Looks exaclty like the pictures, sleeves are a bit short but not bad.